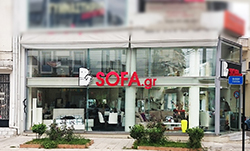 Sofa.gr is a company with a 30-year experience in the field of handmade furniture, with main goal to provide complete furnishing solutions customized to the needs of our customers. The high quality materials and the expertise of our trained staff in connection to our experience and knowledge the trends in contemporary design, are our keys of success. Our company offers quality products at wholesale prices, as we do not use any intermediate distribution network, while our research and development department is constantly creating original and functional furniture designs. 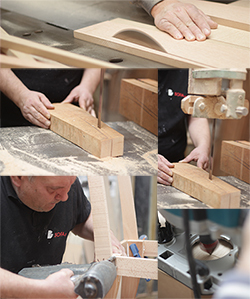 Our construction department develops our wide collection of wooden furniture and frames while our skilled craftsman assemble each furniture separately. We use high capacity production machines as well as effective materials, aiming not only to create unique designs, customized to our customers’ needs and requirements, but also to create strong and durable furniture. When making any piece of furniture appearing under our living room collection, we follow the same construction method described above. Our customers may request an item in a specific shape and design customized to their space and needs. The construction is made from solid beech wood kiln dried and planed without knots, in combination with plywood. Our goal is to provide customers with the highest quality materials carefully selected matched one by one, that is why we are able to offer you a 10 year written warranty for our furniture collection and 15 years for furniture appearing under our living room collection. As regards our sofas, the production process continues in the upholstery department wheretheir constructionis completed. Following years of research and testing has helped us to identify and use only effective and durable materials for our furniture. These materials are elastic webbing, elastic tape 6000,dense weave texture on the back combined with diligent seams, high quality fabrics and especially the expertise of our qualified staff are the secrets that make our sofas attractive! The construction of every furniture is complete following the dyeing process. It is well known that the quality of a piece of furniture is enhanced when applying the right glaze, that is why we have gathered all those factors necessary to obtain the desired result that will satisfy the needs and requirements even of our most demanding customers. 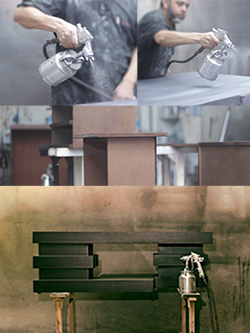 In our factory we have created the necessary conditions for every piece of furniture during dyeing and drying process. Moreover, we use branded durable paints, so the vividness of the color will be maintained over time. Last and most important factor is the experience of our wood finishing experts. Whether you choose either a simple furniture polish on wood or lacquer or a painting technique (distressed finish, patina) the result will be unique. 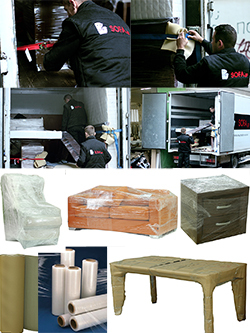 After completion of construction and following the necessary quality control, our qualified staff ensures the smooth transfer of furniture to the place you will indicate us. Delivery in Attica is free of charge and the packaging method of items in combination with the expertise of our staff, guarantees safe transportation of your item. Deliveries outside Attica are carried out through a transport agency. We undertake transferring items from our premised to the transport agent having ensure that all items have quadruple packaging, in order to avoid any damage of the item during transportation. More specifically, the product is wrapped with stretch film as a first layer, bubble wrap as a second layer, foam material and corrugated cardboard. Choose the authentic Sofa furniture that bear our logo, in order to ensure the quality of your purchase. 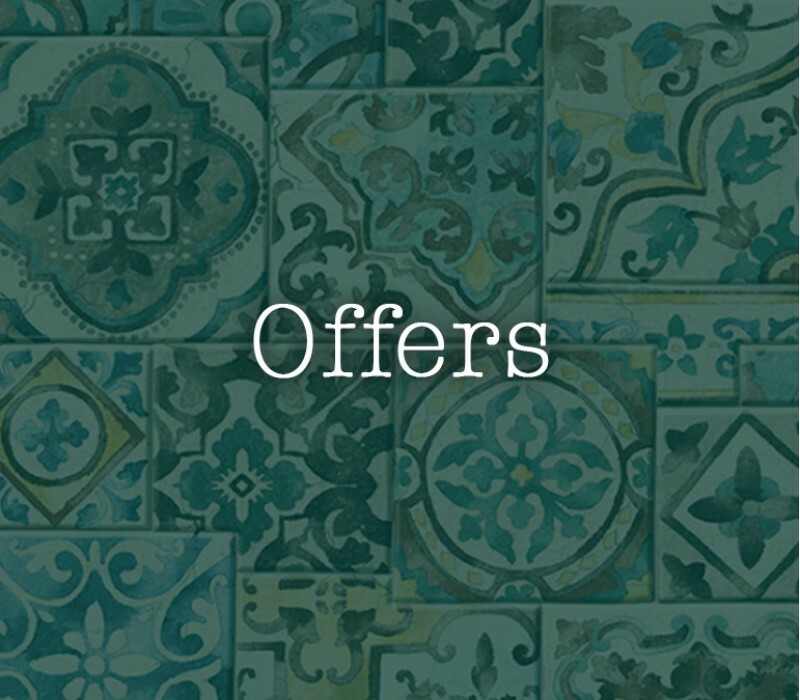 Whether you wish to furnish your space in modern lines or in a more classic design, we have the ideal proposals that will improve the interior design of your space!